March for Meals - Thank you! 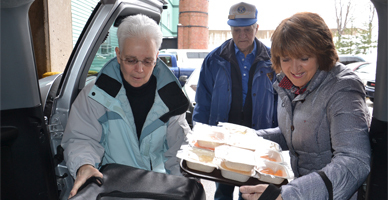 The month of March mobilized hundreds of local Meals on Wheels programs across the country to reach out to their communities and build the support that will enable them to serve America's seniors all year long. 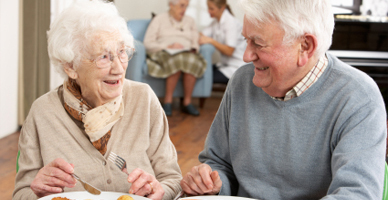 The 17th annual March for Meals campaign gave the businesses, organizations, governments and volunteers who contribute so generously in their communities an opportunity to support homebound seniors in a variety of ways to make America stronger and healthier. Catholic Charities Senior & Caregiver Support Services (CCSCSS) wants to thank everyone who supported this year's event. In particular, New York State Senator James Tedisco, Town of Glenville Supervisor Chris Koetzle, Town of Rotterdam Supervisor Steven Tommasone, CCSCSS Board of Directors members Jason Ellis and JulieAnn Calareso, Town of Rotterdam Attorney Kate McGuirl, Capital Region Chamber President Mark Eagan, and Bishop of Albany Edward Scharfenberger. 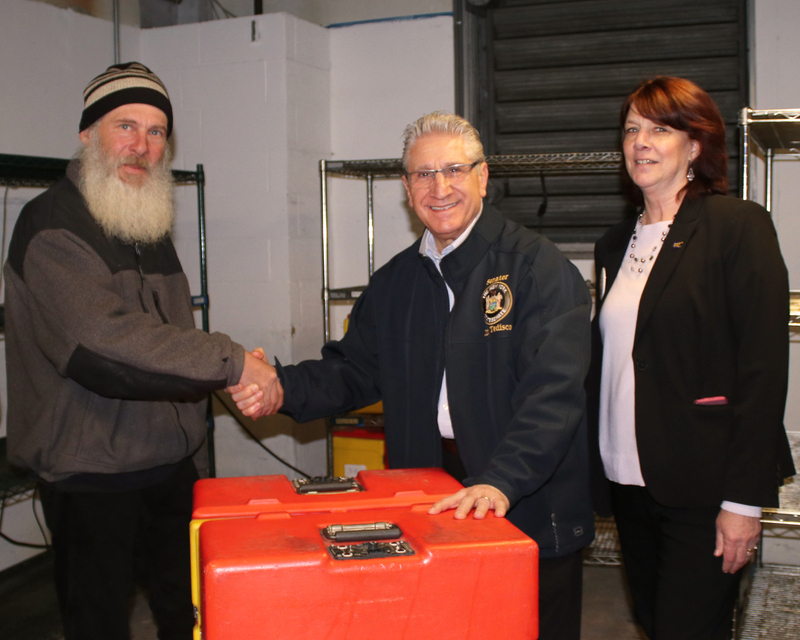 Your involvement assisted this agency in raising awareness for the growing number of seniors facing hunger and isolation in Schenectady County. 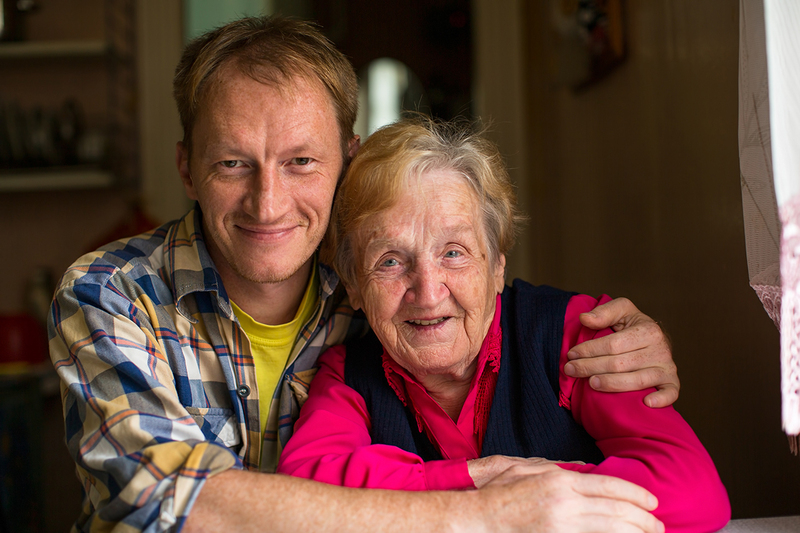 Are you feeling stressed from day-in, day-out round-the-clock care of supervision of an elderly relative? 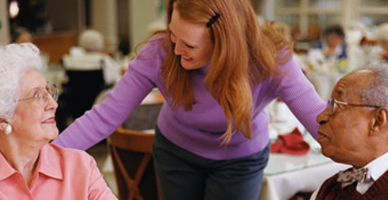 Are you unable to take a weekend away or a short vacation for lack of trustworthy alternate care arrangements? 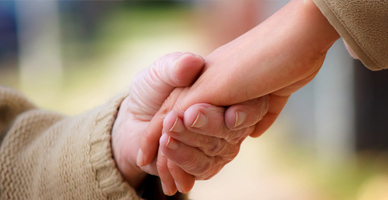 Thanks to generous funding through the Troy Savings Bank Foundation, Teresian House is offering a program to give assistance to those in need of temporary respite care that are either unable to afford the daily rate and are currently not enrolled in Medicaid. Catholic Charities Senior & Caregiver Support Services (CCSCSS) provides a range of programs and services to support quality of life for seniors – Caregiver Support Services, Dayhaven Social Adult Day Services, Health Insurance Information, Counseling & Assistance, Long Term Care Ombudsman, Meal on Wheels, Senior Dining Centers - Friendship Cafés, and Transportation Services (Medical, Congregate, and Dayhaven). 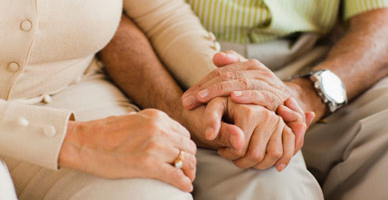 Catholic Charities Senior & Caregiver Support Services appreciates the generosity of donations. 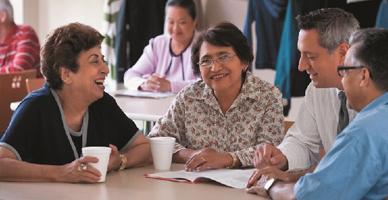 Your gift makes a difference to the senior community throughout the year. 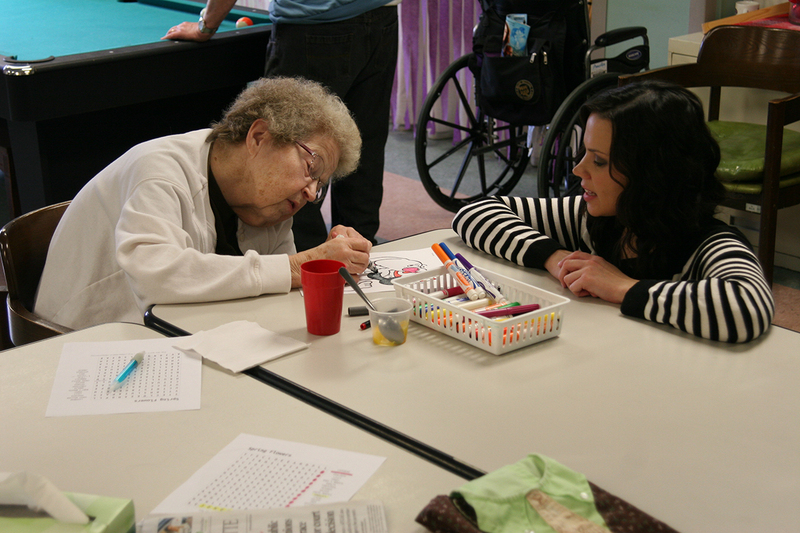 Our goal is to provide seniors, caregivers, and their families a continuum of services to help support an independent, happy, and healthy life allowing seniors to remain living in the community with dignity and self-determination!